Your new training material can be found on your Members Home page. 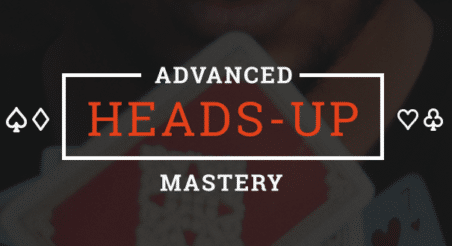 If a new Upswing Poker member, please check your email to finish setting up your account. After setting up your account, you will be able to login and access your training materials. If already a member of Upswing Poker you may have to Log Out and Log-In again in order to access your new training material.